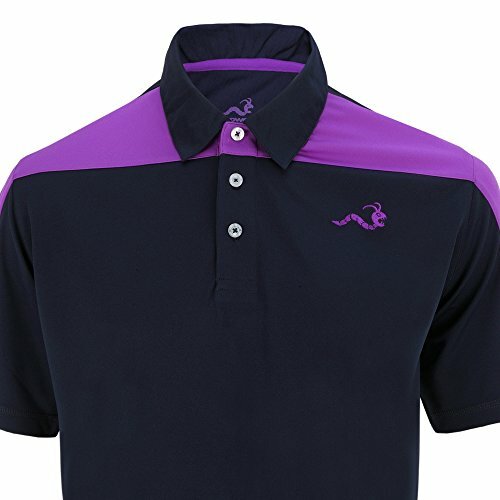 These top of the range polo packs mix three nice colour possible choices in one. 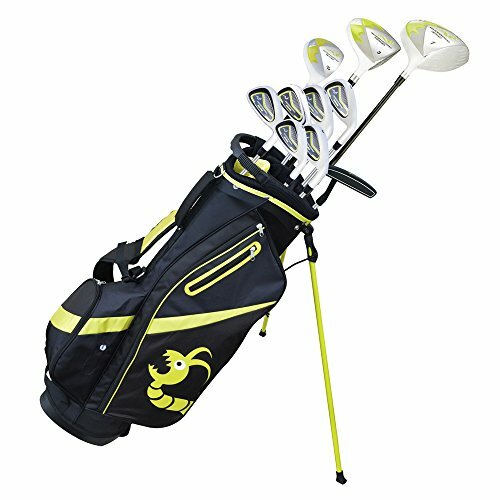 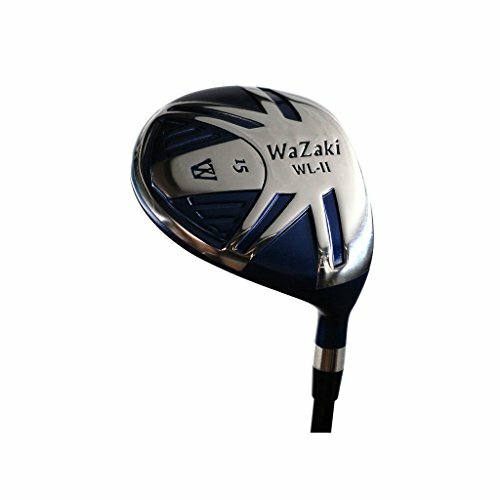 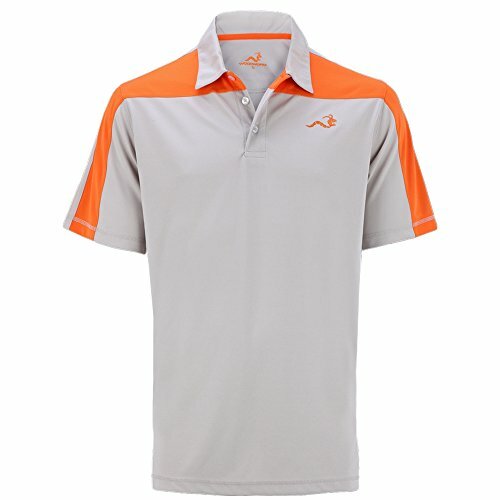 This recent design is going nice with golf attire at the course, or worn casually off it. 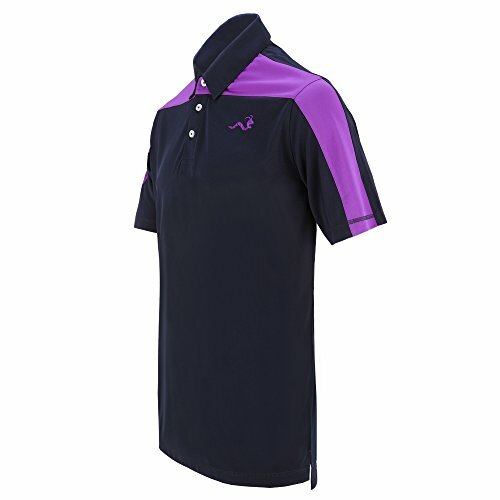 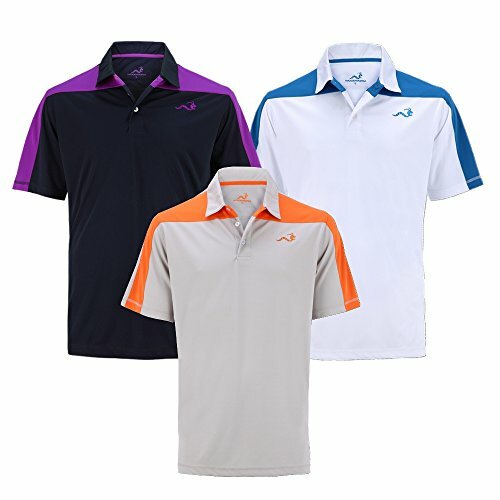 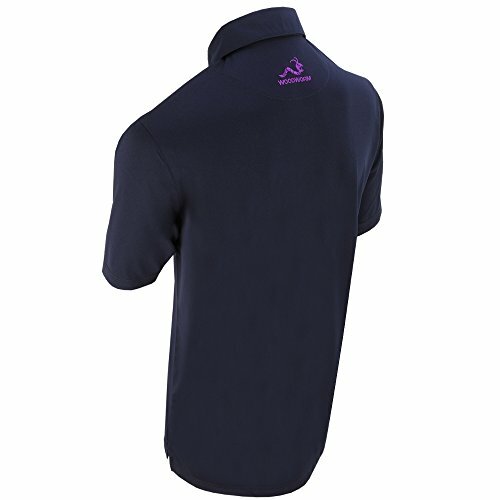 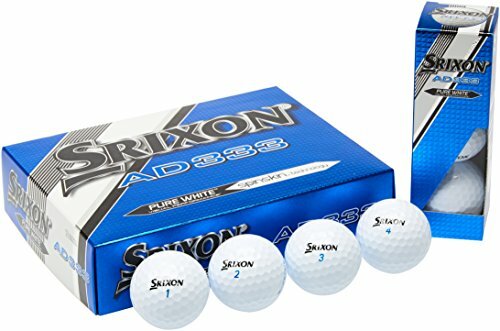 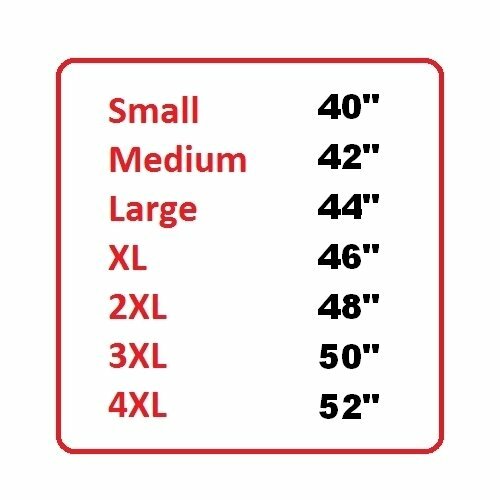 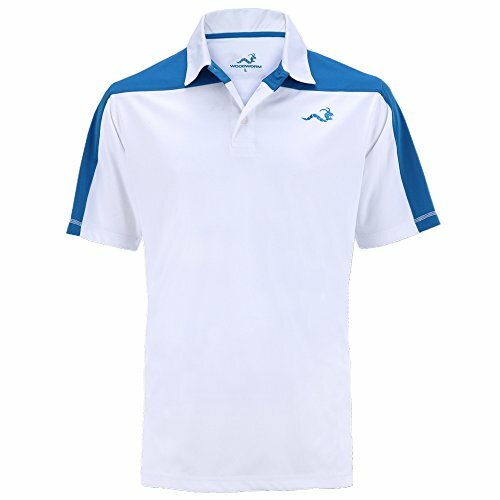 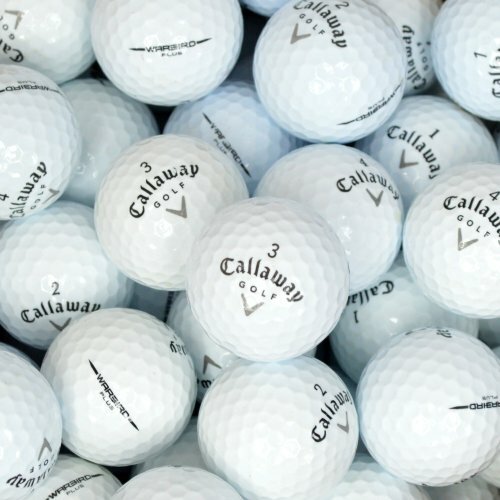 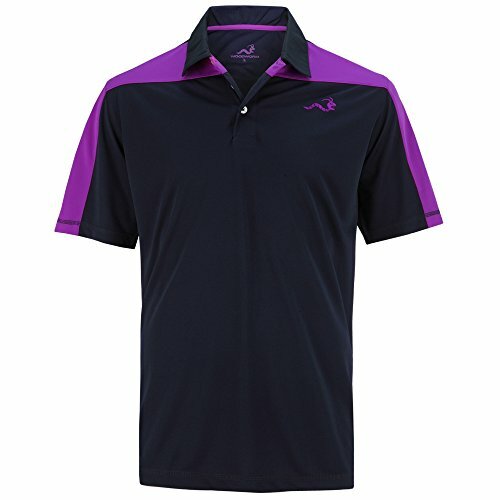 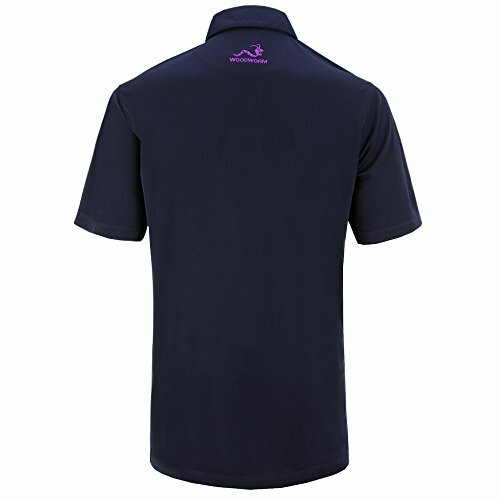 Made from a relaxed, moisture wicking soft polyester cloth.